Mark Pownall has around three decades of media experience. Prior to becoming CEO of Business News he ran the content operations of the business and was integral to the implementation of all the company’s digital products –twice daily email newsletters, weekly podcasts, deals database and BNiQ search engine. Mark has a Commerce degree from UWA and a post-graduate qualification in English from Curtin University. In this Business News podcast Mark Pownall, Matt Mckenzie and Tori Wilson discuss house prices, Tianqi, the sale of Henderson-based Silver Yacht, the latest in the Perth lord mayor saga, recent women in business awards, and health care. Manny Papadoulis headed one of the biggest tourist operations in the state until a crisis half a world away drove it under; it was a roller coaster ride, but he remains passionate about the sector. In this Business News podcast Mark Beyer and Mark Pownall discuss housing affordability, privatisation and infrastructure, mining projects, distilleries, Black Monday anniversary and our special report on ICT looking at cloud computing, big data and internet of things. OPINION: It has been three decades since I lost my first job, almost before I had started it, as the implications of the Black Monday stock market crash became clear to my employer. In this Business News podcast Mark Beyer, Mark Pownall and Matt Mckenzie discuss Rod Jones, Feral Brewing, state finances, Tronox and WA exporters. OPINION: The island clearly has some work to do to get service standards right for this emerging and important group of travellers. The Anglican Dean of Perth draws on his experience as an Olympic water polo player to help guide him as a leader and mentor in the church. In this Business News podcast Mark Beyer and Mark Pownall discuss property and construction, wave power, gold tax, WA's big dealmakers, and the latest Perth deal trends - edtech and Japanese investment. Stephanie Buckland enjoys the challenges of change, and has brought a wide range of professional experience to her current role as Amana Living CEO. 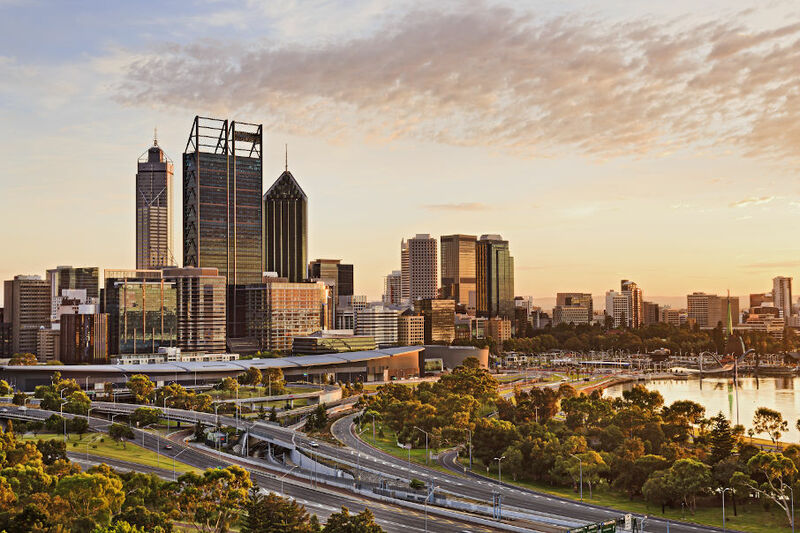 In this Business News podcast Mark Pownall and Mark Beyer discuss Perth house prices, CBD developments, charity funding and Lotterywest, Perth Stadium and the gold sector. In this Business News podcast Mark Pownall and Mark Beyer discuss Nev Power leaving FMG, safe harbour legislation, women on WA boards, stamp duty setback and labour markets. OPINION: The lack of national oversight of home construction activity puts small investors in a vulnerable position. Tertiary education may not have sat comfortably with Justin Miller, but his connections to Curtin University have played an important role in the development of his Sensear and Nuheara businesses. In this Business News podcast Mark Pownall and Mark Beyer discuss the state budget, contractor collapses, Lisa Scaffidi, advertising industry, ageing population and corporate wellness. In this Business News podcast Mark Pownall and Mark Beyer discuss WA entrepreneurs, manufacturing merger, recycling deal, retail property, the sports stadium and the fashion industry. OPINION: Held hostage by an inequitable GST allocation system, WA risks losing its national place in the sport of rugby where the financial field is far from level. Valerie Davies has a background in media and communications, but her public role today is as a board member of Cedar Woods, Event Hospitality & Entertainment, HBF and the WA Tourism Commission, as well as running her own consultancy. In this Business News podcast Mark Pownall and Mark Beyer discuss mining recovery, Ikea, Margaret River planning, Historic Heart project and retail property developments. In this Business News podcast Mark Pownall and Mark Beyer discuss South West irrigation schemes, sandalwood, NRW, and Lawleys, plus power and energy. One of the state’s most experienced financial services leaders, John Van Der Wielen says the opportunity to put something back into the community was one factor motivating his move to HBF. In this Business News podcast Mark Pownall and Mark Beyer discuss Woodside’s Fifo project, contrary views in the nickel sector, Jimmy Wilson’s lateral move, Port Hedland’s dust issue and small business. In this Business News podcast Mark Pownall and Mark Beyer discuss office vacancies, Richardson Hotel, Mandogalup, residential housing, David Flanagan and home grown tech heroes. OPINION: The recent AFL scandal has cast some shade on the administrators of the league, but also brought details to light about careers in sport. The value of a strong team in a crisis was highlighted by mining chief David Flanagan during his recent discussion with Business News. In this Business News podcast Mark Pownall and Mark Beyer discuss the $A, Richard Goyder, egg producers, a Perth venture capital pioneer passes away, and arts and culture. In this Business News podcast Mark Pownall and Mark Beyer discuss FMG's native title stoush, trucking sector restructuring, Quintis drama, economic update, honey, and the onshore oil and gas sector. OPINION: The perverse incentives created by the application of horizontal fiscal equalisation emerged clearly during a recent Productivity Commission inquiry. In this Business News podcast Mark Pownall and Mark Beyer discuss property development, university donations, lithium action, crowd-funding and Japanese buyers. New Business News CEO Mark Pownall sat down at Julio’s with Braemar Presbyterian Care’s Wayne Belcher to discuss his career and experiences in the aged care sector. For the Aussie history buffs. 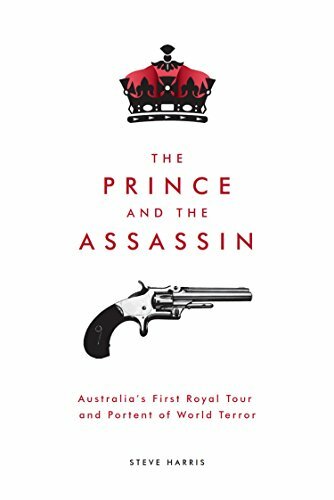 Like a lot of things if you think polarised society, royals behaving badly or domestic terrorism are new things ... think again. Steve Harris is an accomplished journalist and media entrepreneur, so this a little different although his home town of Melbourne features prominently. The Contiki story. It is a racy read with plenty of business tips from a backpacker who took his business global ... and pretty much lost the lot. The business journey is outlined in extraordinary detail. 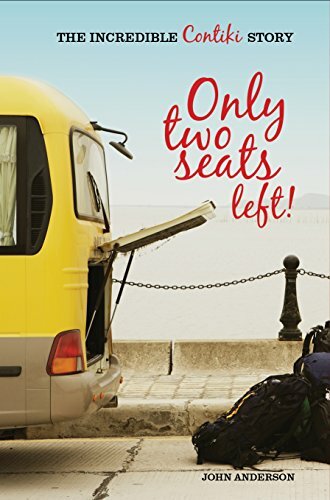 A must read for anyone who has travelled on the cheap to Europe. 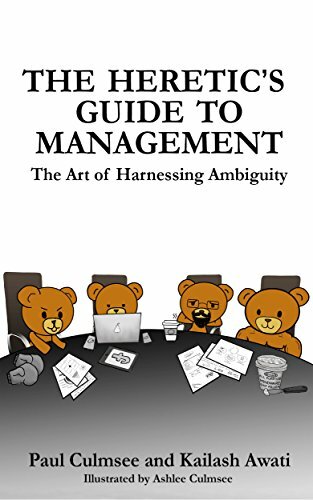 Great management text if you are looking for someone to make sense of all the models and theories that sometimes attain cult status. Co-author is Perth-based Paul Culmsee. 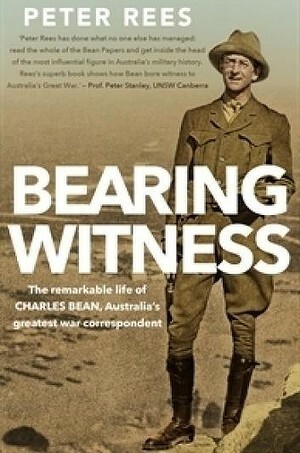 Another fascinating read was Peter Rees' book Bearing Witness about Australia's great WW1 war correspondent Charles Bean. I note there's a competing biography by Ross Coulthart which I haven't read yet. Also worth reading was one I dragged out of my father's library. William L Shirer was a foreign correspondent based in Berlin in 1930s and, due to America's late entry into WW2, was there during the early part of that conflict. 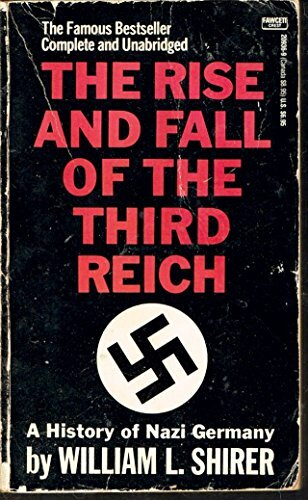 His book The Rise and Fall of the Third Reich is half way between and academic work and the modern histories we are used to which are more entertaining. His book is awesome in its documentation and given a human element by the number of eye witness accounts he provides. 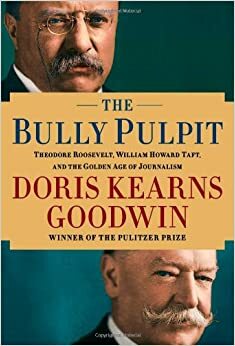 I really enjoyed The Bully Pulpit by Doris Kearns Goodwin which was not only about the US presidency at the start of the 20th century, but the unique role investigative journalism played in reform. It reviews the incredible reporting backed by gutsy publishers who serialised stories on concerning issues with both economic and social implications. These journalists also had unprecedented access to the presidency, especially the progressive Franklin Roosevelt. As the circulation-boosting power of this style of journalism rose, however, some went too far, making up stories and spitefully attacking political leaders - leading to the expression muckrakers. The tabloids of today have historical precedent! Some of the VIPs who really did have lunch with Sir Bob. Just got through this great book by Bob de la Motte, well known in Perth finance circles. Its about his life, growing up in South Africa and competing in the 90km Comrades Marathon. Another book worth mentioning is Njinga by a good friend of mine Kate Leeming - she's also just released a film on her trans-African cycling trip and is preparing to turn it into a TV documenary series. Her next project is Antarctica. Worth checking out our CEO/executive/director remuneration list here. There are thousands of WA names on it ... 59 pages of salaries if you are up for it. 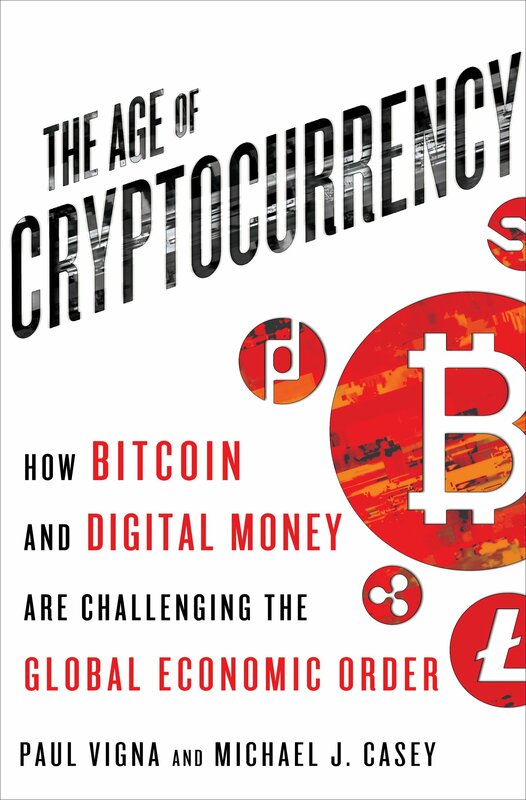 Meanwhile, I am awaiting a copy of this (not a Christmas hint - review copy coming I am told) which I expect will help decipher much about the mysterious world of bitcoin. This has been co-authored by a friend of mine and former colleague Michael Casey who has been writing regular columns on bitcoin for the past year or more. I have passed on a few tidbits to him about activity in Australia, but I have no idea if that was useful. My all-time favourite business and political books are here on my Facebook page. 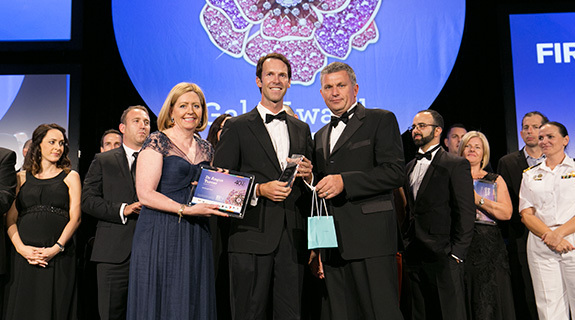 This year’s First Amongst Equals winner is a passionate medical specialist but he’s also a visionary entrepreneur who has a lot in common with successful business leaders. 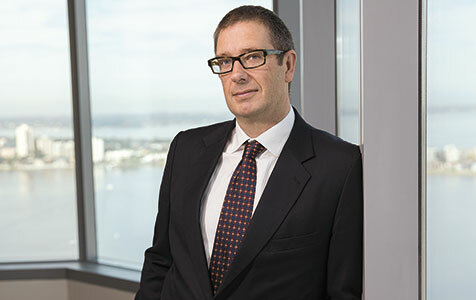 Western Australian corporate leader Geoff Rasmussen passed away on Friday night after a long battle with cancer. One of state’s biggest residential construction firms, Builton Group, has succumbed to the financial stresses engulfing the sector, appointing an external administrator earlier today after reports of the company’s financial troubles emerged last week. The collapse of yet another Western Australian residential builder appears set to further upset the delicate state of the sector, with financiers, insurers, 350 trade creditors and as many as 130 home owners facing losses. 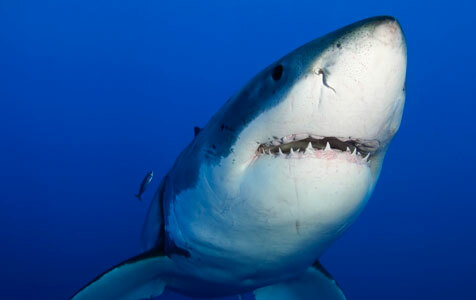 The current shark cull is a politically challenging issue, but one where Colin Barnett is right to dig in because he has time and momentum on his side. Daylight saving may be the victim of Western Australia's election - further bemusing those who watch us from a distance. While the public spotlight on the offshore ill treatment of animals bred for slaughter is commendable, why does the RSPCA shirk such action when it comes to our own backyards, literally? 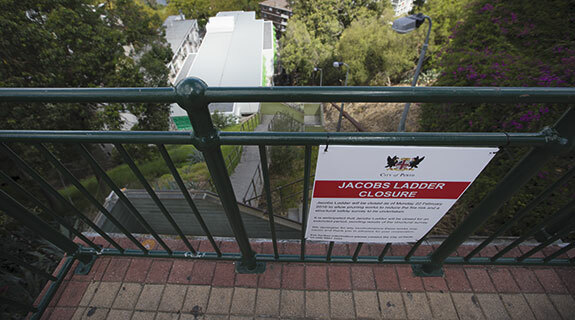 I note the fuss made around the recent closure of Jacob’s Ladder, a stairway to Kings Park which, due to its popularity as an exercise venue, has earned the ire of local residents.